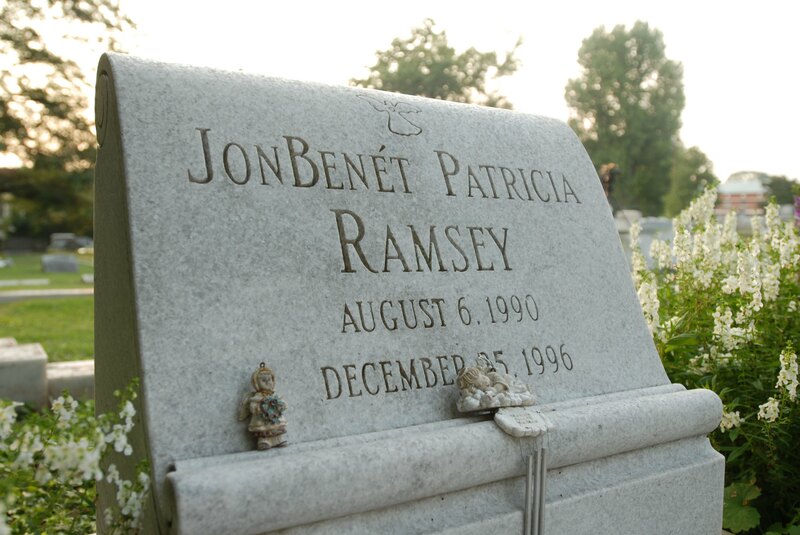 Twenty years after the tragic death of 6-year-old JonBenét Ramsey, police and profilers alike still have been unable to link the crime to its perpetrator. Several suspects have been considered over the years, including John Mark Karr, a school teacher who falsely confessed to police that he had accidentally killed Ramsey. And at one point, her parents and brother were considered suspects, though DNA evidence has definitively cleared them. Of all people brought in to work on the case and pick apart the pieces, one had a particularly unique background to utilize: criminal profiler John E. Douglas. Douglas started his career with the FBI as an agent when he was recruited after serving in the military. In 1977, he began teaching hostage negotiation and applied criminal psychology at the FBI National Academy in Quantico, Virginia. As the youngest agent, he realized his teachings differed from some of his students' experiences in the field. This realization inspired him to learn more about criminal psychology straight from the source: the criminals themselves. Shortly afterward, he began interviewing criminals to gather information about their motivations, histories, and mindsets. He noticed similarities between criminal behavior and their childhood habits. The biggest link he found between violent criminals was their actions involving harm to animals. Because of his innovative techniques in getting into the minds of criminals, Douglas was eventually called upon to assist in investigations. He was instrumental in many cases, including a string of murders in Atlanta that began in 1979. Douglas was brought on to work in the JonBenét Ramsey case as well. In 1997, Douglas told Dateline NBC that he didn't think John and Patsy Ramsey were involved — something proved to be true. Instead, he speculated that a former employee of Ramsey could have been the actual perpetrator, though no one was ever convicted of the crime. He also told CNN that the mutilation of the dead body strongly supported his belief that the Ramseys were not involved, because he had so rarely seen such mutilation be the work of a close relative. Throughout the case, Ramsey's parents maintained their innocence, which has also been upheld by authorities after John and Patsy were cleared completely by DNA evidence. In exciting news for those who can't get enough real-crime shows, a Netflix series based on a book Douglas co-wrote called Mind Hunter: Inside the FBI's Elite Serial Crime Unit is being filmed in Pennsylvania with an expected 2017 release. David Fincher is set to direct and Kevin Spacey and Charlize Theron have signed on to produce the much-anticipated series.